What is Commission Killer? Legit or a Scam? 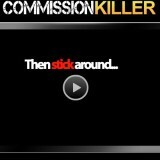 This time we are going to take a look at a product called Commission Killer and see if it is worth your time and money. What is Commission Killer? You will know this in about 3 minutes. You also going to know if it is legit or just another online scam. Ok here we go with the review. What is Commision Killer all about? Commission Killer, founded by Craig Kaye and Rob Walker is a program that is supposed to be able to make you money on autopilot, between $300-$1000 per day. This is going to happen with the program in the form of internet marketing, (that you do not have to know anything about according to Craig and Rob(. 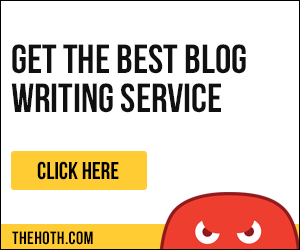 They mean that anyone can do this, no former experience required… You do not have to do any writing, blogging, social or mobile marketing or paid advertising. You simply put in codes into the software to create (in Rob and Craigs own words) “cash generators” all over the place on the net. This is basically what they are going to teach you with this program. To be honest I can not find any reasons why you should try the Commission Killer program, especially when there is so much better alternatives out there. I will explain to you why you should not even care about this kind of programs. First of all this program teaches you to use the spinning tactic, which by the way is an outdated method. It is also a method that is going to get “punished” by google and other search engines, and you will not get good rankings, or any visitors to your site. The spinning tactic works in short like this: You steal already existing material from other websites and spinn it, that way it will be of little value to the end user (reader). 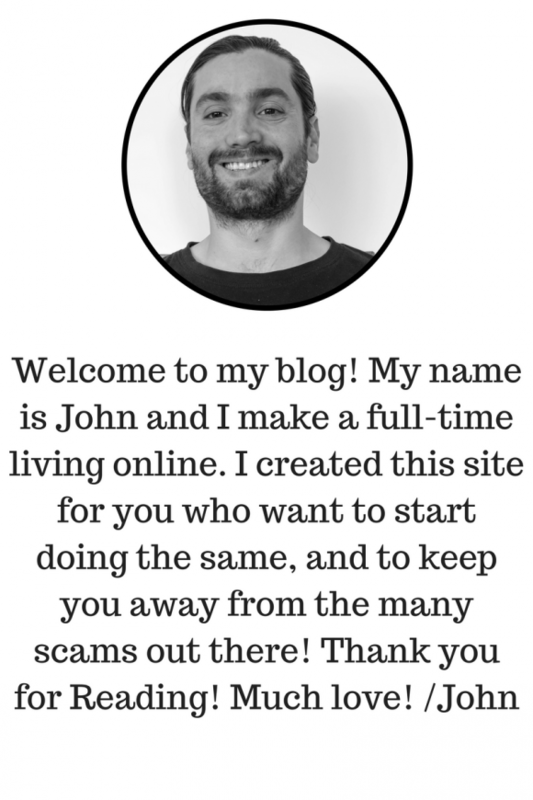 The Commission Killer program also do NOT teach you how to get traffic to your site! There is no training at all on this subject. Say What?? Trust me on this one (or ask any person who is doing some form of internet marketing) you will NOT make any money at all if you do not get traffic to you site. PERIOD. You can have the best shop in the world, but if it is in the middle of the dessert and nobody sees it… How are you going to make money? It is exactly the same thing online! Commission Killer is a scam no doubt about that, it uses the classic scam tactic telling you how much money you will make without you having to do anything “it will just happen” on auto-pilot if you put in some codes in the software. Yeah right! Sure you can make those amount (and more) on auto-pilot but it will of course not happen overnight. Anyone who tells you different is lying to you. If you want to start making money the same way as many internet millionaires have been made, then I strongly recommend you to try affiliate marketing. If you want to know the basics about that click here. The only good thing I could find about Commission Killer is that you can get a refound if you are not satisfied with the product. But, it is a clickbank product so you will have to go through a “process” that is going to take time and patience… Most people do not care to do all that has to be done to get the money back, atleast not me, and especially not for $49. I hope this review was helpful and hopefully now you know what Commission Killer is all about. If you have tried it please share your experience in the comment section, it can help people who thinking of buying it, a lot!